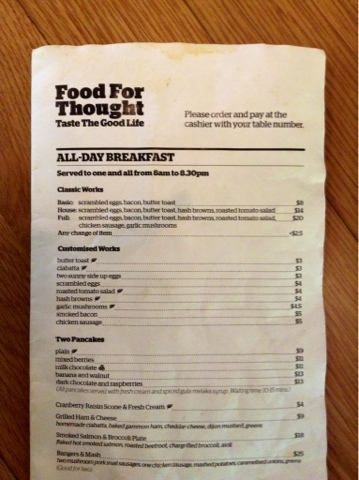 Woke up to eat breakfast at botanic gardens, food for thought. 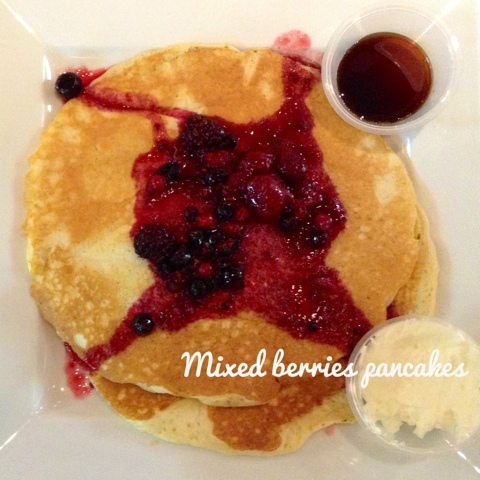 This is the second time I'm here and this time I ordered mixed berries pancakes. It is my favorite breakfast cause it taste really good and everything feels like its fresh and made from scratch. Afterwards we went to recontract our hand phone and watch Now you see me. It was an entertaining movie but filled with loop holes and question marks. I was expecting more from it and Shunann finds the movie rather lengthy. On a brighter note, we ate Andersen ice cream afterwards and each of us ordered an individual ice cream set each. 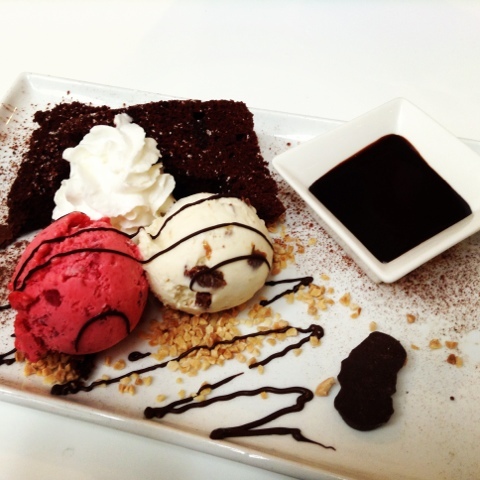 Mine above is raspberry sorbet and rum and raisin icecream with brownie. Love it. 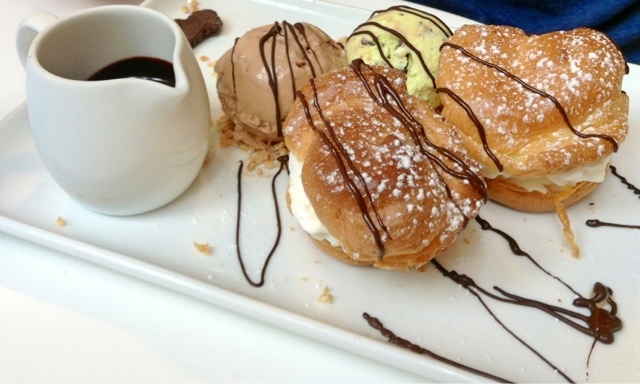 Shunann ordered the one with cream puff.